Do you own a property in Ringwood and were in need of a robust yet affordable gutter protection services for your roof? CPR Gutter protection has over 20 years of quality experience in gutter guard, leaf guard and roof restoration services. 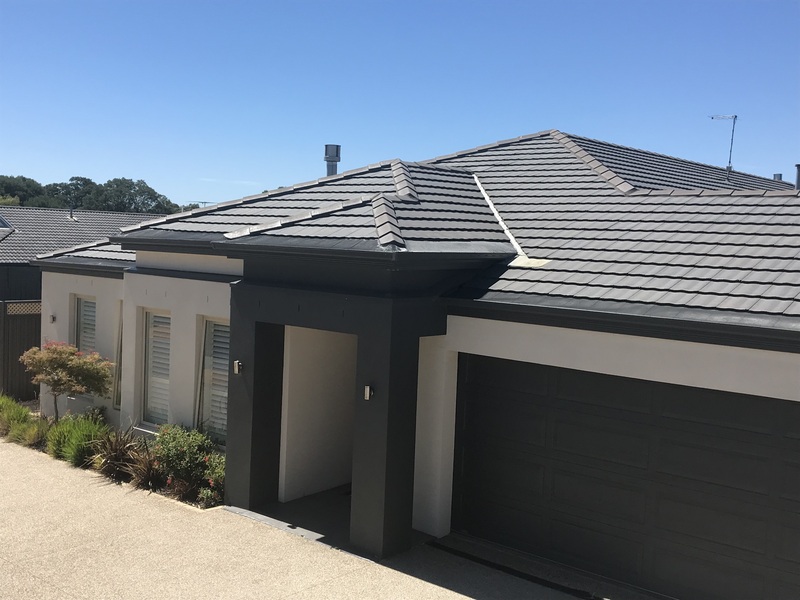 The 100 % Australian manufactured gutter guards come with 25 years warranty and methodically designed to suite all roof types. These high quality, Australian manufactured gutter guards are delivered to Victorian households which includes Ringwood and its surrounds. The experts offer excellent technical advice for all your gutter protection and roof restoration issues. Gutter protection will ensure that the leaves and debris do not clog the gutters and stop the passageway for intruders to enter your home. Intruders find refuge in clogged gutters and exposed gutters also serve as a passageway for them to enter your home. Installing gutter guards made from the highest grade aluminum provides gutter protection from a variety of problems. CPR Gutter Protection experts clean your clogged gutters before installing gutter guards. Our experienced professional installers are highly equipped with safety equipment and are fully insured. The gutter protection products include a wide range of gutter guards such as gutter screens, gutter guard mesh, fine mesh gutter guard, metal gutter protection, leaf guards and gutter helmets. CPR Gutter Protection makes it extremely easier for you to solve your gutter guard and roof restoration problems. Feel free to call CPR Gutter Protection at 0431 239 512 to help you with all the gutter guards and roof restoration problems.